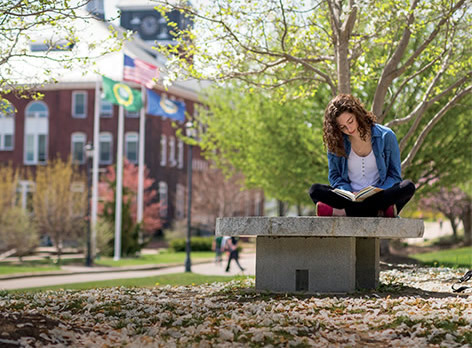 Between boundless natural beauty and a hometown vibe, you’ll find a cutting-edge place to live, learn and explore when you come to Plymouth State. 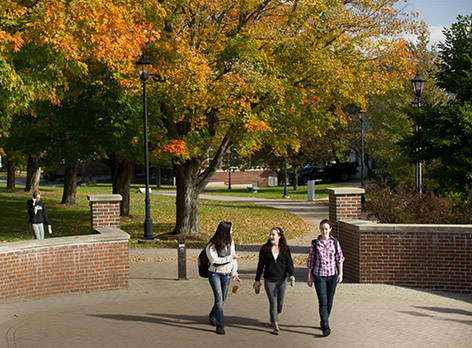 Far from the sameness of many universities, Plymouth State stands out as an innovator. 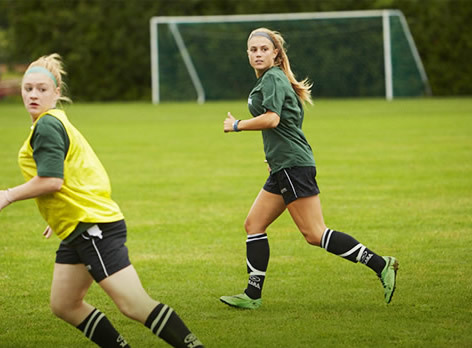 Since being founded in 1871, Plymouth State has offered a rich, student-focused learning environment, and now our Integrated Clusters are breaking the mold when it comes to degree requirements. Now you have the power to design a degree program that aligns perfectly with your aspirations and prepares you for a successful future. With an enrollment of approximately 4,100 undergraduate and approximately 3,000 graduate students, our 170-acre campus offers a classic New England look combined with up-to-date facilities. These include the Lamson Library and Learning Commons; the Boyd Science Center; Langdon Woods, a LEED certified, environmentally conscious residence hall; a Welcome Center and Ice Arena; ALLWell North, a 107,600-square-foot academic and athletic complex; and PSU’s newest addition, Merrill Place Residence Hall and Conference Center. 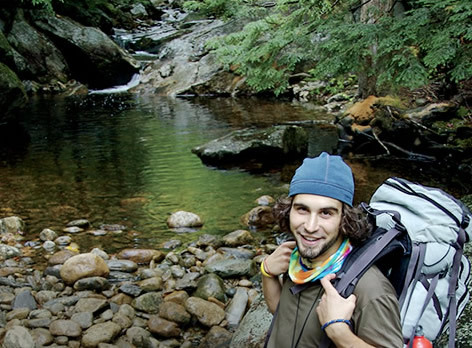 Located in central New Hampshire at the gateway to the White Mountains and the Lakes Region in the quaint town of Plymouth, Plymouth State is within minutes of ski resorts, lakes, and parks and only two hours from Boston. Up here, all paths lead to opportunity. Come learn about the application process and what it means to be a Plymouth State student. Tour campus, meet your admission counselor, and have lunch in Prospect Hall on us!